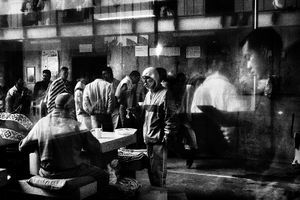 Valerio Bispuri was born in Rome in 1971 and after graduating in Literature he decided to devote his attention to photography. 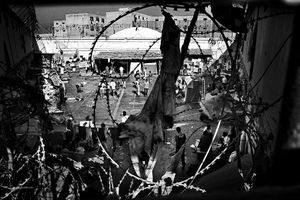 Professional reporter since 2001 he collaborates with numerous Italian and international magazines, among which L’Espresso, Il Venerdì, Internazionale, Le Monde, Stern. 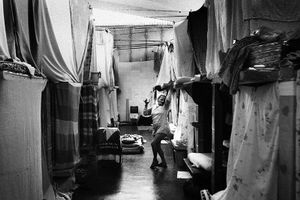 He has carried out reportages in Africa, Asia, Middle East, but it is in Latin America that Valerio worked the longest and has lived in Buenos Aires for more than a decade. 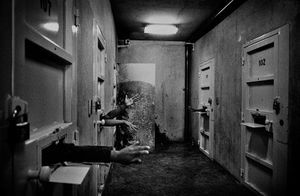 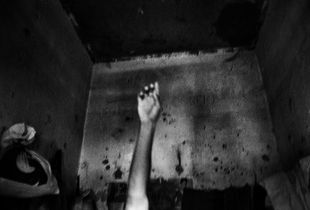 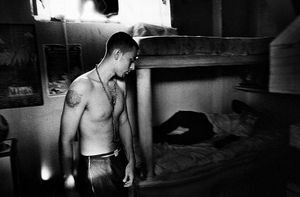 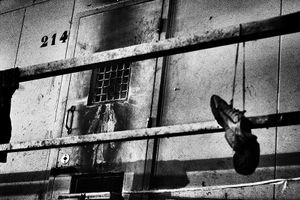 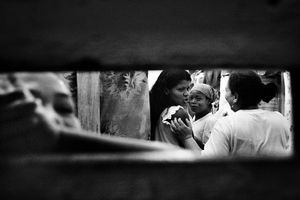 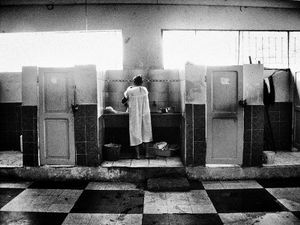 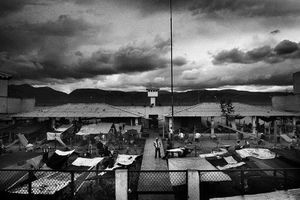 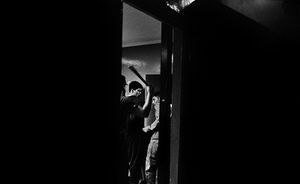 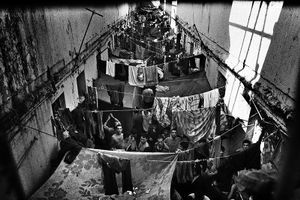 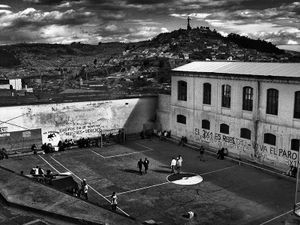 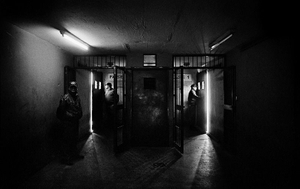 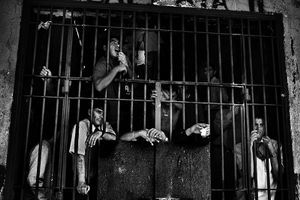 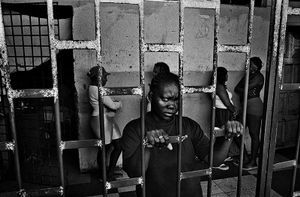 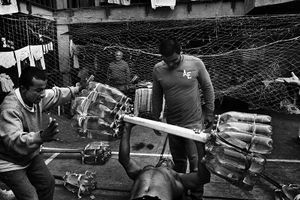 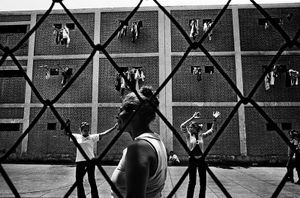 He has worked on “Encerrados” for 10 years, a long term photographic project on the life conditions in 74 prisons across all the countries in the South American continent, describing with an anthropological and journalistic approach, the inmates’ reality. 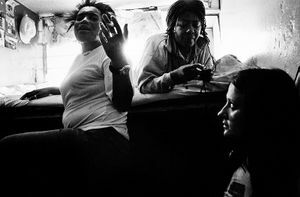 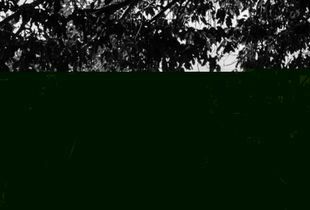 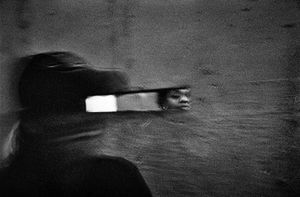 This work has been exhibited at Visa pour l’Image in Perpignan, at the Palazzo delle Esposizioni in Rome, at the University of Geneva, at the Browse Festival in Berlin and, in October 2014, at the Bronx Documentary Center of New York. 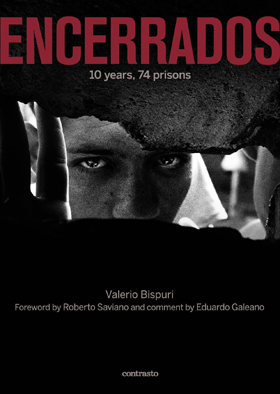 In November 2014 "Encerrados" became a book edited by Contrasto. 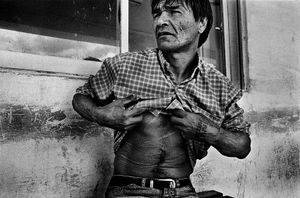 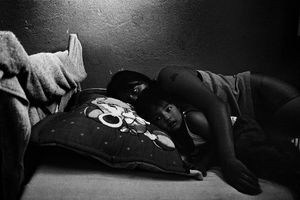 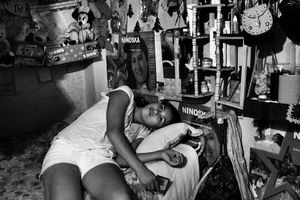 In 2013 Valerio finished another important photographic project that lasted for 8 years, denouncing the diffusion and the effects of a new low-cost drug called “Paco” that is killing an entire generation of youths in the suburbs of South American large cities. 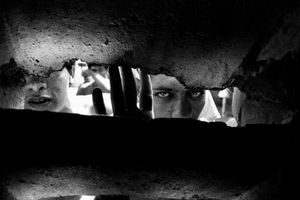 The work on “Paco” has been exhibited in Rome, Milan and Istanbul (catalogue published by International Green Cross). 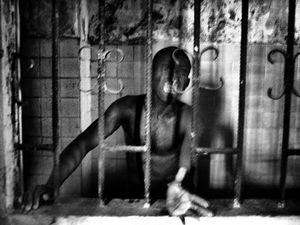 He has been awarded numerous international prizes: Latin American POY 2011 (honourable mention); Sony World Photography Award 2013 (1st prize Contemporary Issues); Days Japan International Photojournalism Awards 2013 and the 2014 POY (2nd prize, Feature Story Editing – Magazine). 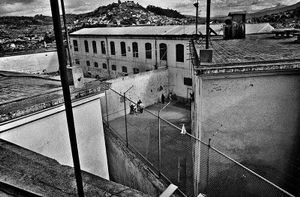 “Prisons are a reflection of society, a mirror of what is happening in a country, from small dramas to the great social and economic crises”—an unflinching exploration of South America’s prisons that offers a piercing look at one aspect of the continent’s contemporary state of being.